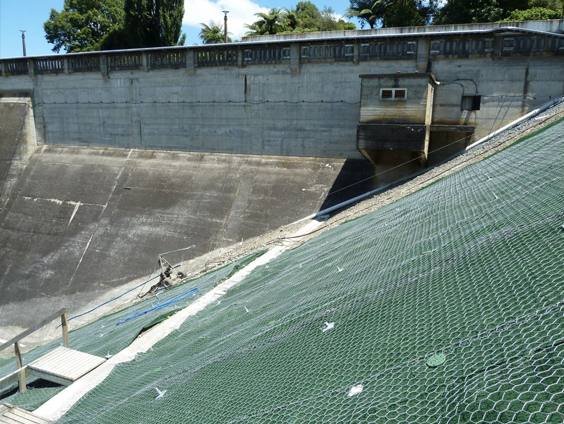 Erosion & Sediment Control measures that are well implemented keep soil and seed in place where it is needed, maintaining the environment without causing siltation issues in harbours, dams and rivers. 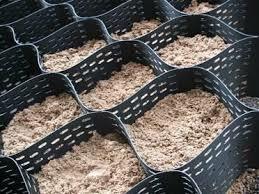 Geosynthetic components are an integral part of erosion and sediment materials ranging from temporary products such as hydraulic mulch geofibers, geonettings, erosion control blankets, jute mesh and silt fences to high performance turf reinforcement mats, geocellular confinement systems and erosion control geotextiles. 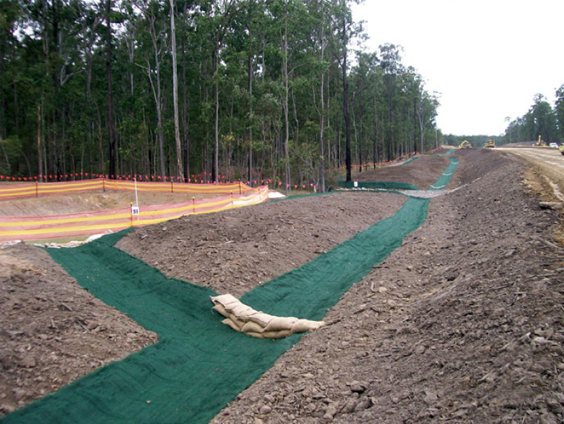 Global Synthetics' erosion and site management systems are effective temporary and permanent erosion control solutions that provide scour protection and/or energy dissipation in hydraulic and slope applications. These solutions often replace rock/concrete, resulting in cost saving opportunities and further protection for the environment. 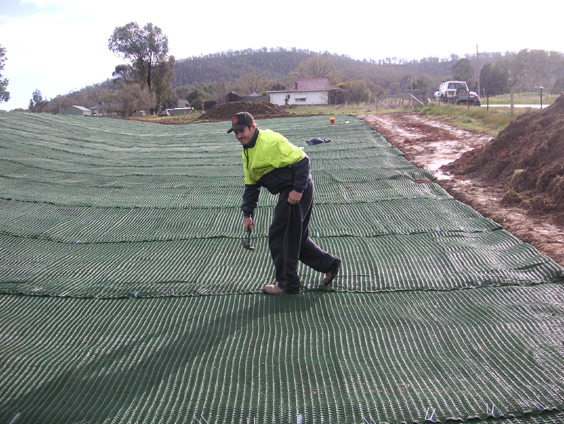 The use of geosynthetics in the erosion and sediment market continues to expand at a rapid pace. From their early beginnings in the late 1950s, geosynthetic materials today are the backbone of the erosion and sediment control industry. 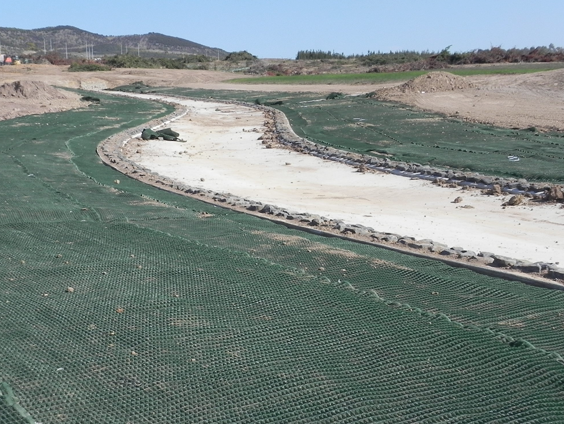 Global Synthetics offers a full suite of products to assist in your erosion control application, whether you are faced with the challenge of establishing and maintaining vegetation or implementing sediment control methods. The Global Synthetics Landlok® and Pyramat® range of synthetic turf reinforcement products are well engineered, durable products that will provide a cost-effective method of stabilising slopes and channels at an effective cost.